20 years after the new South African President began his journey to leading the country; South African’s appear still far away from the ideals of equality, equity and thriving economy. 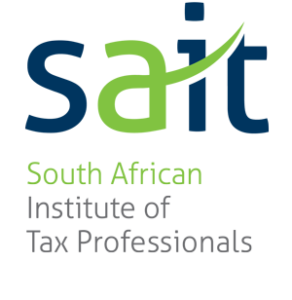 More and more South African’s acknowledge the needs to foster an entrepreneurial spirit which is tantamount for transforming ideas into economic opportunities. Like any emerging economy looking for innovators to move their country ahead, South Africa needs to nurture entrepreneurs and small business owners more than ever. As small business owners and entrepreneurs forge their way in the business and economic world, more often than not, the focus is on creating business opportunities and income. As small businesses begin to take hold and establish themselves in the market, focusing on the job at hand, there is a tendency for the basics of labour legislation to fall to the way-side. It is vital for SMME’s to remember that there are certain things which, according to legislation, cannot be over-looked. 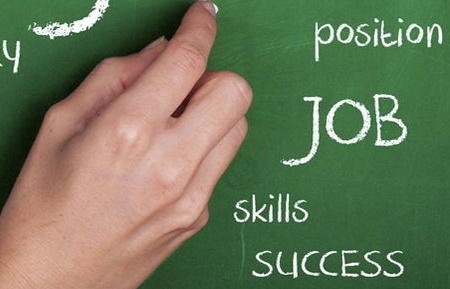 This is where an HR consultant or professional can benefit your company. From the moment that you decide to hire your first employee, certain mandatory requirements kick into place. UIF, registration for Compensation, Health and Safety requirements, Employment contracts are your first important considerations. The Department of Labour has been making a concerted effort to increase its visits to all employers, from domestic homes and SMME’s to medium and large business ensuring compliance by checking Employment contracts and all other requirements. All of who are often times left reeling as compliance orders and exorbitantly large fines are issued. Successful small businesses are more often than not, made up of a synergistic group of people who all bring their specialities and skills to your business. By outsourcing to other small business, we grow and support each other in areas in which we are not knowledgeable, allowing us to focus on our business in which we are most knowledgeable. Choosing the correct business partners for your company is something that you must consider carefully. 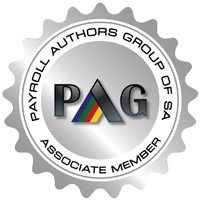 Pay Solutions now offers an additional service to its payroll, the HR module which allies with your payroll seamlessly and easily. In addition Pay Solutions can answer questions and provide guidance for your business regarding your HR needs. An excellent way to establish which your needs are is by doing an HR assessment which will establish which any gaps or requirements, is the best place to begin supporting and protecting your business and your employees, through legal compliance.